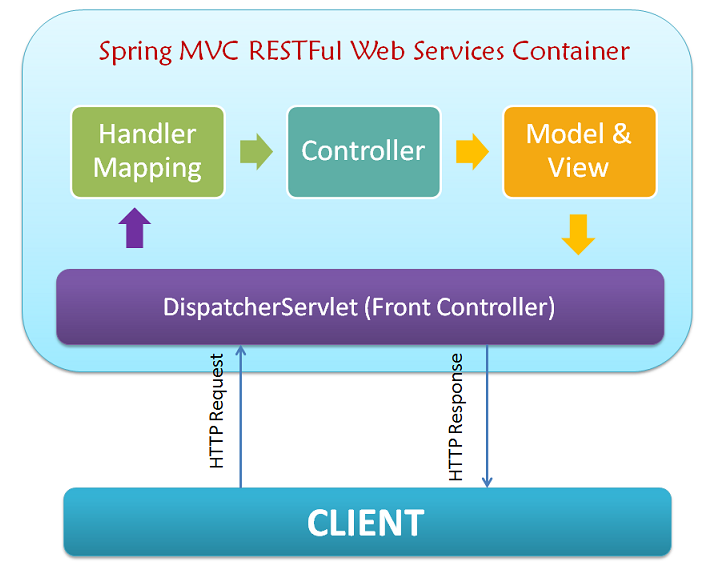 Spring MVC is a framework implementing the MVC model in web applications. In this tutorial, I would like to summarize the necessary knowledge so that you can work with Spring MVC. But first of all, let’s find out the way to create new Spring MVC project in Spring Tool Suite. In this tutorial, we will learn together some basic concepts about Controller in Spring MVC. In this tutorial, I will let you know about how to define controller in Spring MVC. In this tutorial, I would like to share with you all how to access HttpServletRequest and HttpServletResponse in Spring MVC controller. In this tutorial, we will learn together how to put data into the model in Spring MVC controller. In this tutorial, I will guide you all how to redirect after request processing in Spring MVC controller. In this tutorial, we will learn together about the “method” attribute of @RequestMapping annotation to define HTTP request method for Controller in Spring MVC. In this tutorial, I will share some knowledge about @RestController annotation in Spring MVC. In this tutorial, I introduce with you all an overview about request processing in Spring MVC. In this tutorial, I will guide you all how to initialize and configure DispatcherServlet in Spring MVC. In this tutorial, we will learn together to see how we can define request URL for a controller in Spring MVC. In this tutorial, I will guide you all how to bind request parameter with method argument using @RequestParam in Spring MVC. In this tutorial, I will guide you all how to bind variables in URI request to method’s parameters using @PathVariable annotation in Spring MVC. Using attribute produces in @RequestMapping annotation, we can specify the data format will be returned to client. Using attribute consumes in @RequestMapping annotation, we can specify the data format that a request can process. Using Thymeleaf in Spring MVC will help us easy to manage the template and work with template like HTML tags. In this tutorial, I introduce with you all about InternalResourceViewResolver in Spring MVC. In this tutorial, I will guide you all how to use JPA in Spring MVC. This tutorial, I will guide you all how to use Apache Tiles in Spring MVC.